Invesco is headquartered in the United States, has branch offices in 20 different countries, and manages over $800 billion in client assets. Now, for a company first, Invesco is launching a blockchain-focused exchange-traded fund called the Invesco Elwood Global Blockchain ETF. Per a press release by ZeroHedge, Invesco’s blockchain ETF began trading today, March 11, and consists of 48 different companies with exposure to blockchain technology. Some examples of blockchain-related companies included in the ETF are overseas companies like Taiwan Semiconductor Manufacturing, as well as more established US-traded companies like Microsoft, Intel, Apple, and Advanced Micro Devices (AMD). Invesco’s blockchain-focused ETF is not the first to market, but it is the biggest. 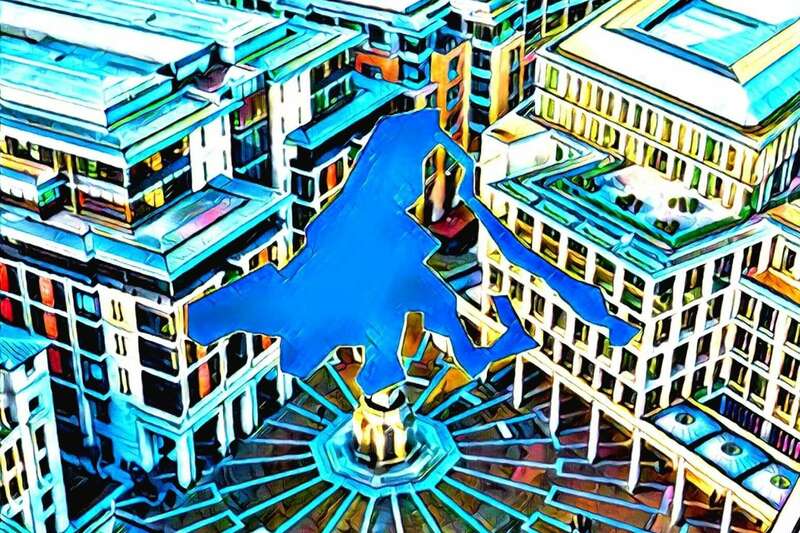 According to ZeroHedge, a handful of blockchain-focused ETFs have launched in both Europe and the US, but have failed to attract significant investor capital. The largest one is the Amplify Transformational Data Sharing ETF, which has about $110 million in assets. This is significantly smaller than Invesco, which has $800 million in assets. All in all, the launch of a sizable blockchain-focused ETF is of great importance for the cryptocurrency industry, as it legitimizes the industry and helps to spread awareness and adoption. Will more blockchain-focused ETFs be launched soon? Has the crypto industry matured enough for institutional investment? Let us know what you think in the comment section below.